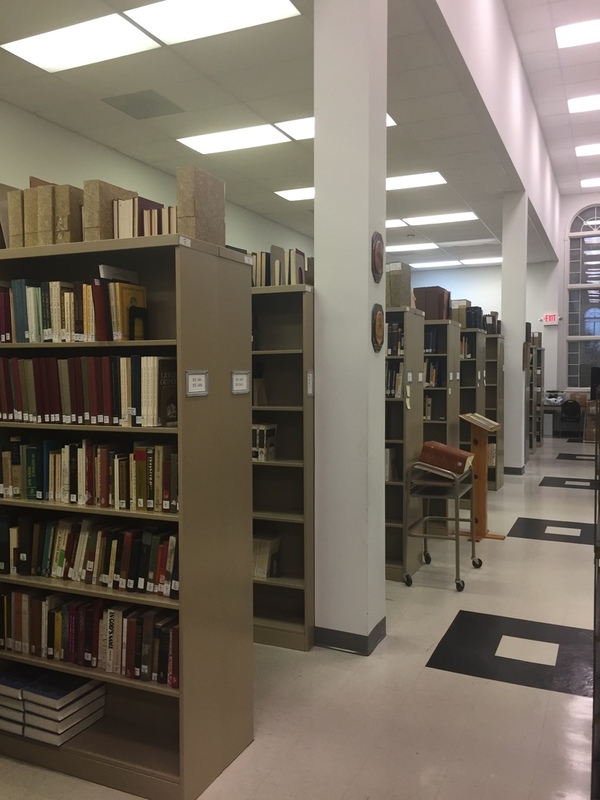 St. Sophia’s Theological Library was established to collect and preserve materials and is committed to being a center for learning, research and writing for the St. Sophia Seminary community and the Ukrainian Orthodox Church of the USA. and sacred and secular art books. 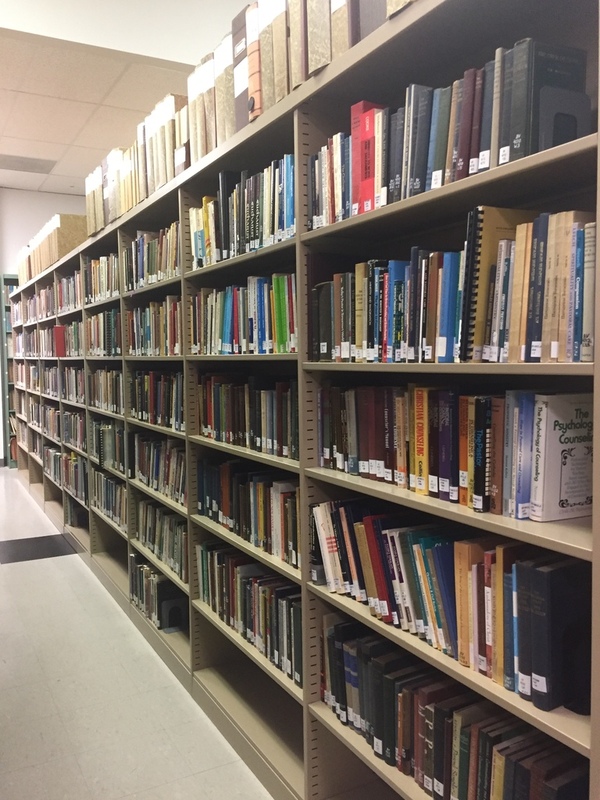 As a theological library, the holdings support the curricula of the theological programs offered at Saint Sophia Seminary. 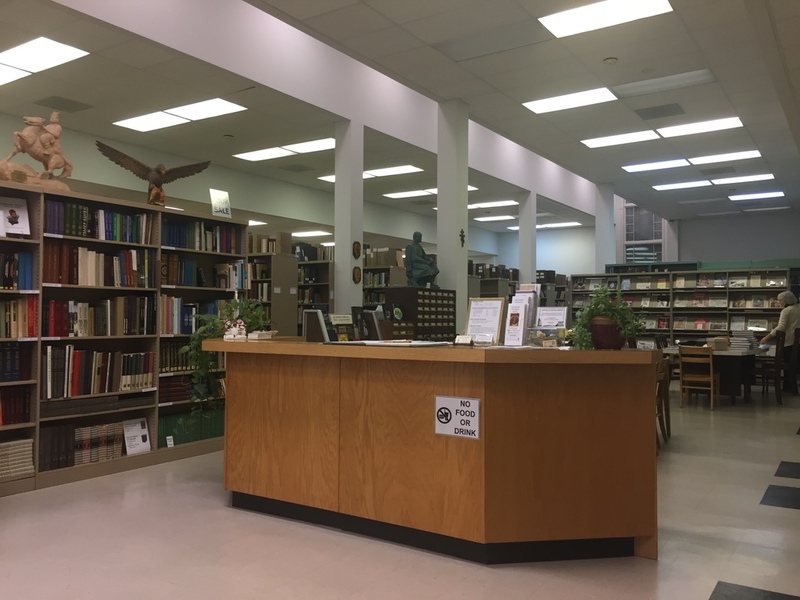 The Library’s resources are housed in the Library adjacent to the Consistory of the Ukrainian Orthodox Church of the USA. The Library serves the needs of the administration, faculty and students of St. Sophia. 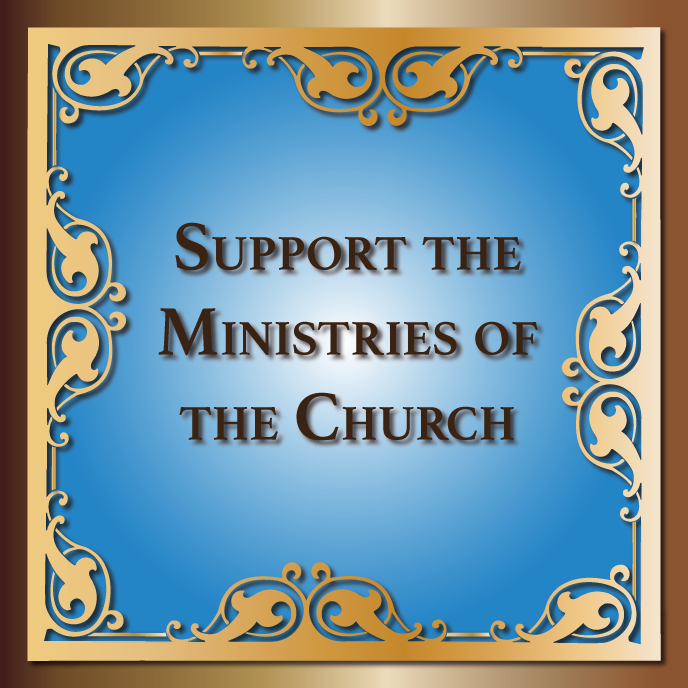 The Library collection is available as well to all parish priests, members of the Ukrainian Orthodox Church of the USA, scholars and researchers. 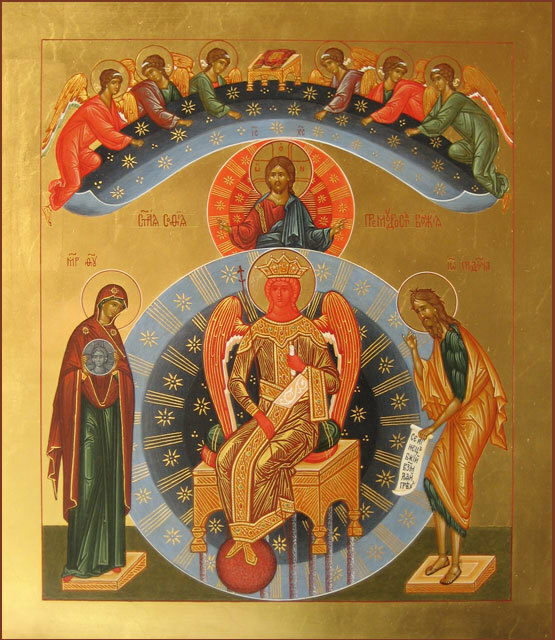 St. Sophia Library is located on the Metropolia campus of the Ukrainian Orthodox Church of the USA in Somerset, New Jersey. 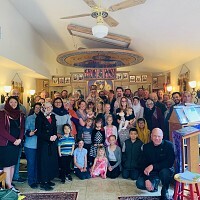 The Library building is adjacent to the Consistory of the Ukrainian Orthodox Church of the USA and is conveniently located next to St. Sophia Ukrainian Orthodox Theological Seminary. St. Sophia Library is actively collection and accepting new materials. For more information about the scope of collections to arrange a drop-off time for materials, contact the Librarian. 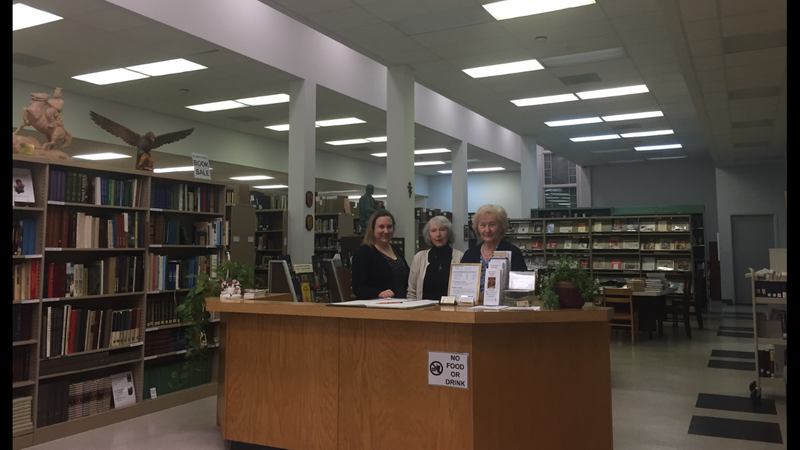 Library Donations are accepted Monday-Friday between the hours of 9 am and 5 pm (135 Davidson Avenue / Somerset, NJ 08873). Please download and complete the Donation Form with all donations made to the Library. Anyone interested in conducting research at the Library must contact the Librarian to arrange a visit date(s). Become a member to obtain borrowing privileges! 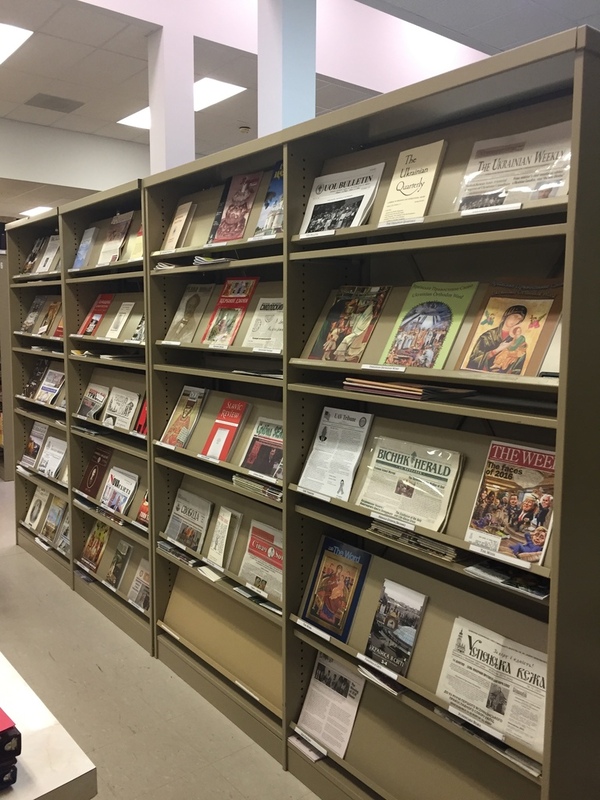 Non-circulating materials (reference books, periodicals, rare books & sheet music) must be used on-site. About St. Sophia's Book Club: St. Sophia's monthly Book Club is sponsored by St. Sophia Theological Seminary in Somerset, New Jersey. Each month a different book is showcased and discussed. Everyone is invited to attend and participate, regardless of whether one have read the book.